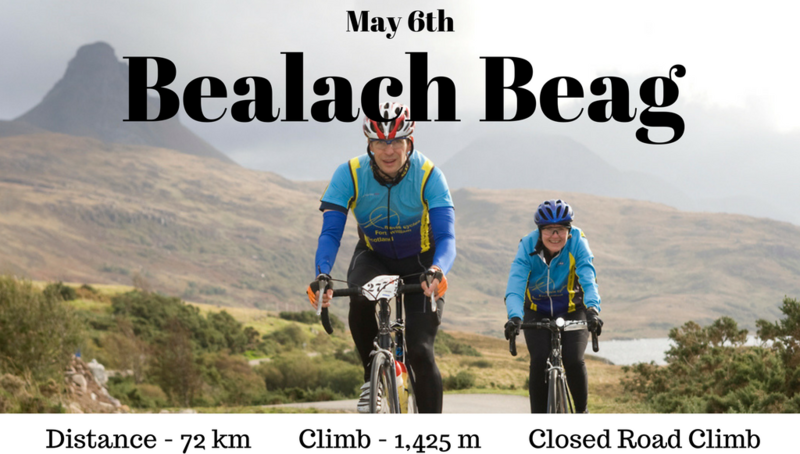 Relive Bealach Beag 17 – You’ve earned your bragging rights! Quad burning ascents. Heart racing descents. Majestic mountain scenery. Rider camaraderie. Highland hospitality. 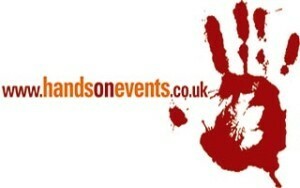 At Hands On Events, we know that the best cyclosportives are about passionate people coming together to challenge themselves in spectacular landscapes. In 2017 we will deliver 4 of the toughest and most life-affirming road cycling challenges in the UK. 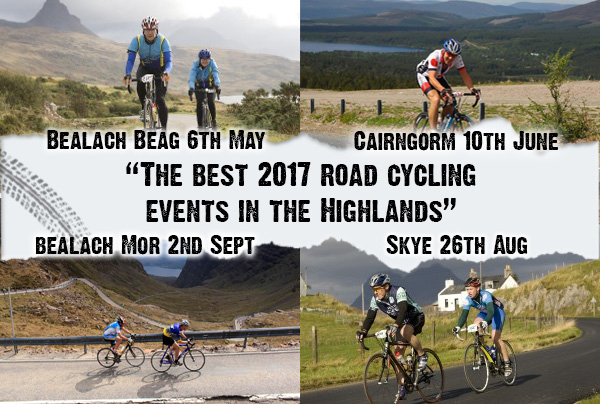 Whether you’re looking to pitch your mind and body against the toughest climb in the UK – the notorious Bealach Na Ba – challenge yourself with an Alpine style finish in the Cairngorms, or travel through the dramatic mountain landscape on the Isle of Skye, there’s a Hands On Event to inspire you to get you up and out of the saddle this summer. Ride one, do a double, or if you’re looking for the ultimate challenge, then sign up for the quadruple crown and do the lot! If you’re up for a challenge, we’ve got a challenge for you. Heads Up, Hands On, Power Down. 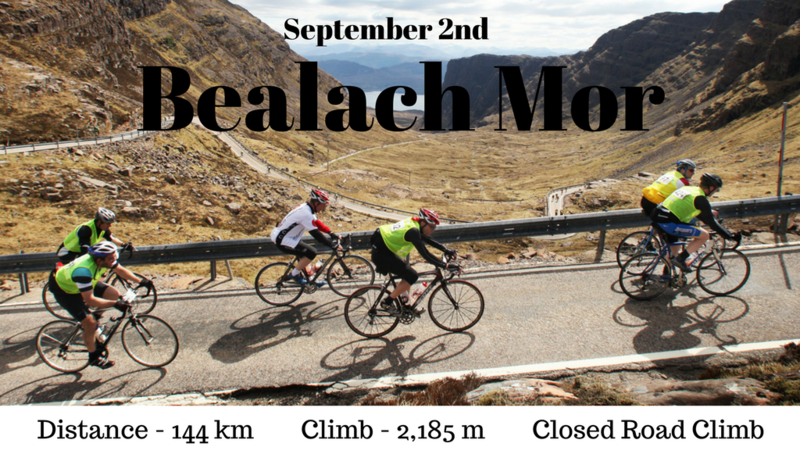 Warm up the legs for summer with the UK’s biggest road climb – the notorious Bealach Na Ba. 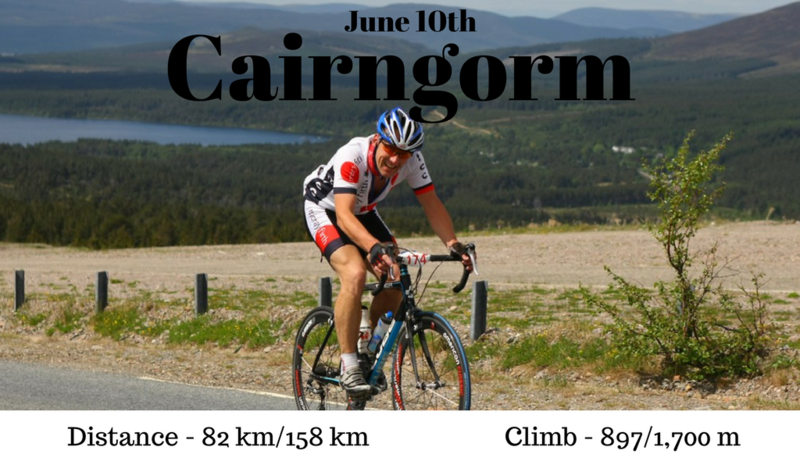 A beautiful journey with a beast of a climb to finish, our Cairngorm Sportives offer an alpine-style challenge in the stunning landscape of the Cairngorm National Park. Quiet roads. Majestic mountain scenery. Speyside malt whisky country. 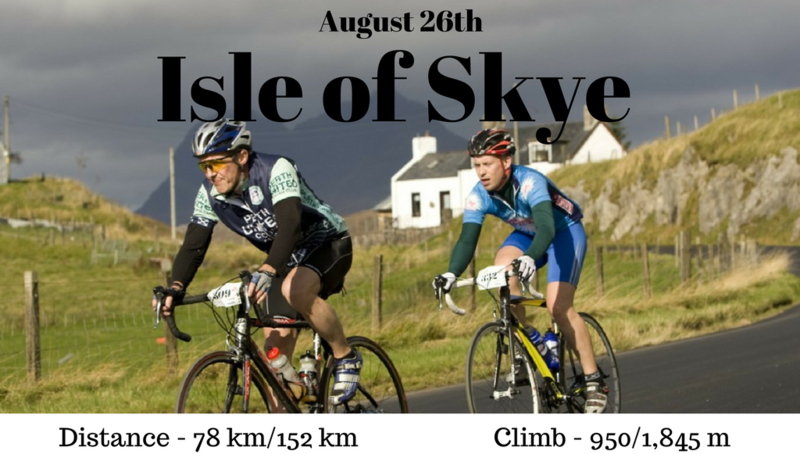 Iconic and unique – these are the only cyclosportives to take place on the magnificent Isle of Skye this year. Be part of the legend and come ride with us this summer. Dramatic scenery. Picturesque fishing villages. Medieval castles.